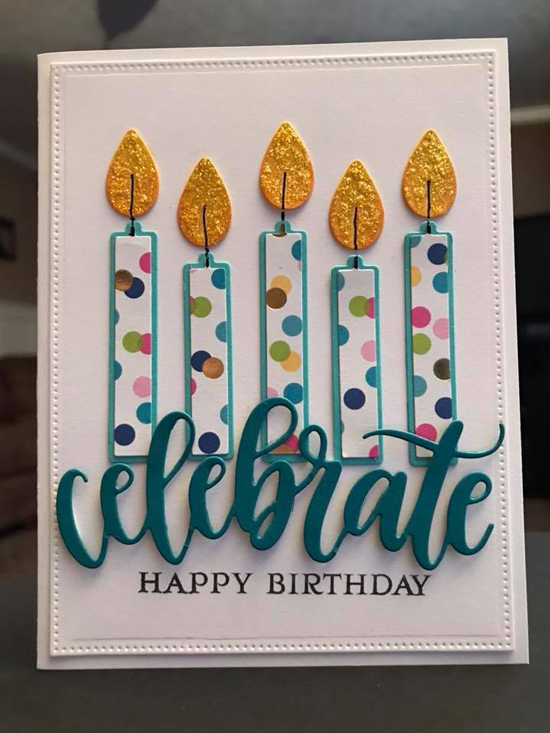 Candles are iconic for birthday celebrations, so it only makes sense to feature them on a birthday card as Kay did on her gorgeous design. The polka dot detail gives the card a playful, festive look while the added sparkle on the flames adds realism and fun! 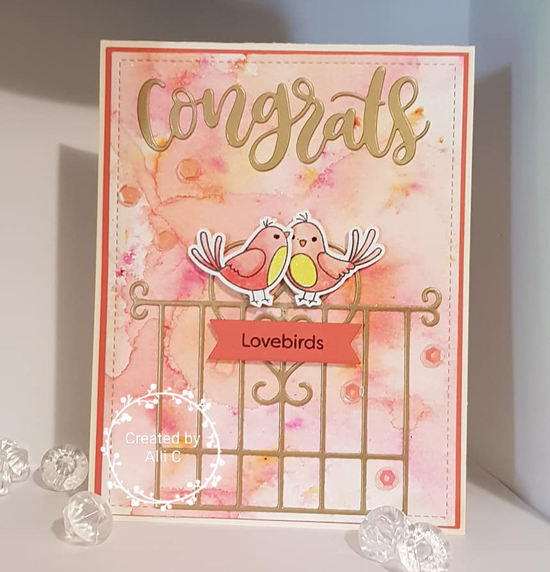 Allison created a stunning card design featuring the A Tweet Hello stamp set along with a gorgeous color palette that complements her sweet lovebirds perfectly. The watercolored panel provides such a pretty backdrop for her scene with the added gold accents in both the sentiment and the Garden Gate, completing this elegant design. How fun is this design by Audrey!? We love how she stamped each of her martini glasses in a diagonal pattern to coordinate with the sentiment. 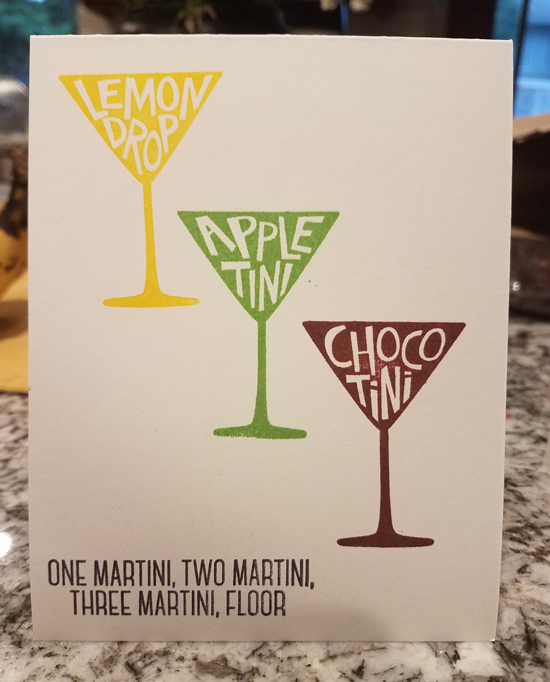 Stamping them with lemon, apple, and chocolate colored inks is a great way to highlight each martini and really make them stand out on the card. 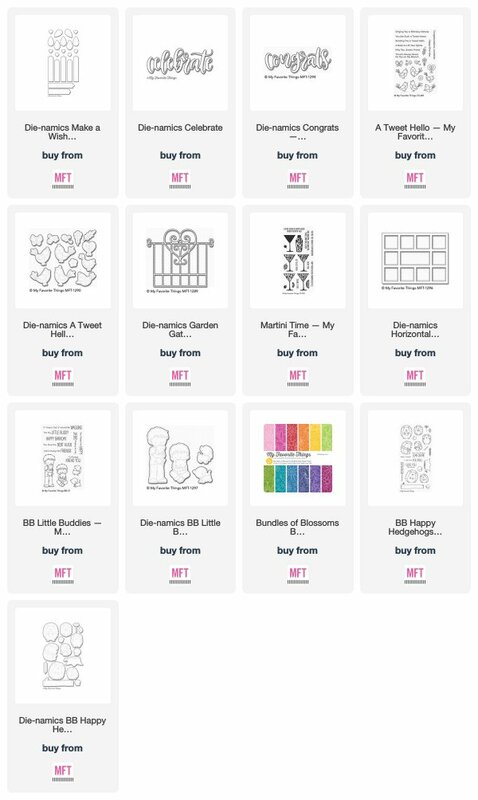 Jessica created an adorable scene featuring the Little Buddies stamp set with a grid design for her background. 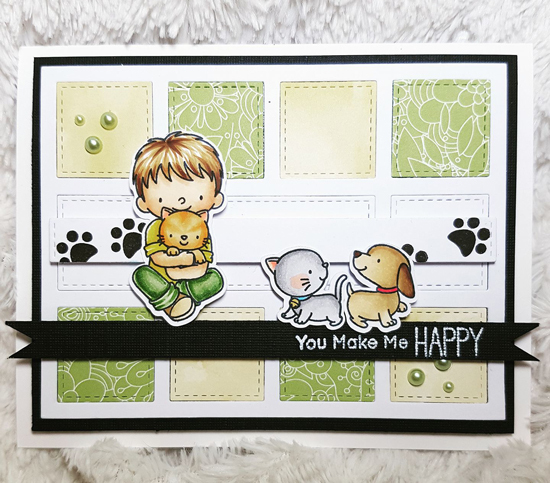 Using the Horizontal Collage Cover-Up allowed her to do some die cut inlay with various patterned papers to give the card added interest and detail and the subtle blends of green, beige and black adds a great masculine feel to the design. 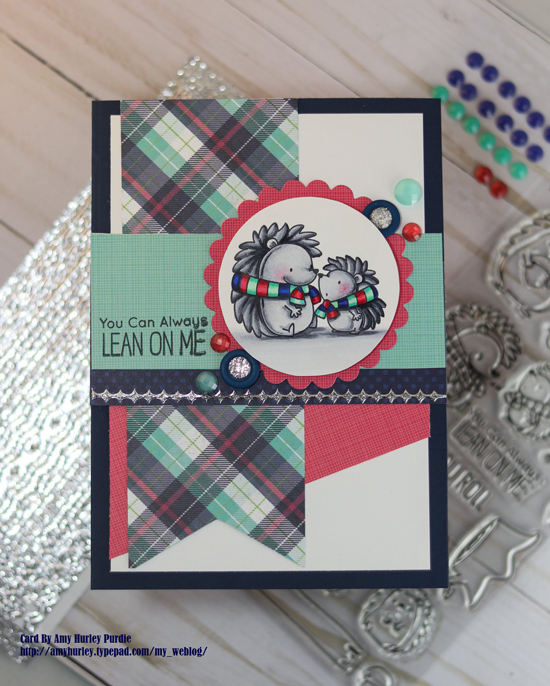 The color palette Amy used on her encouragement-themed card really makes the design stand out and coordinates so nicely with the sweet hedgehog images she colored. The shading and detail she achieved with her coloring adds so much depth and dimension to her characters and gives them an amazing life-like quality that we adore! I’m so excited to be spotted!!! Thank you! !